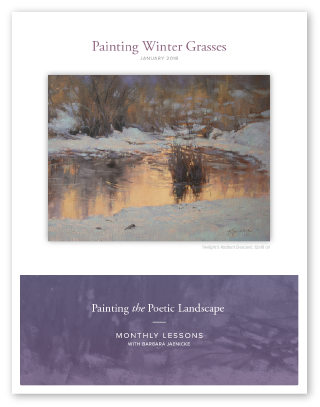 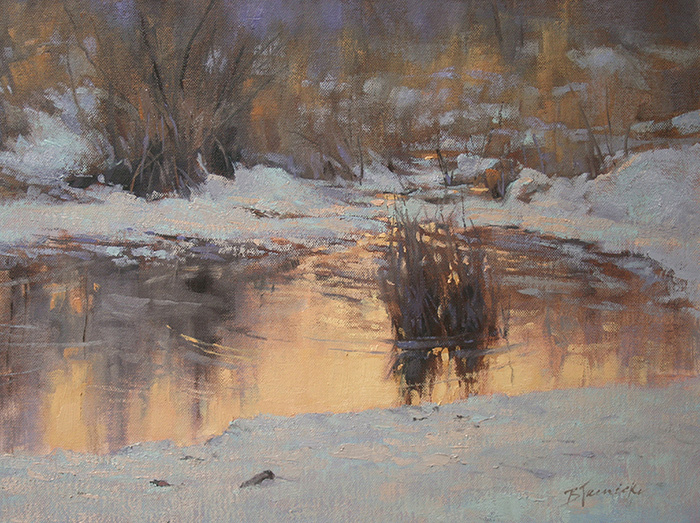 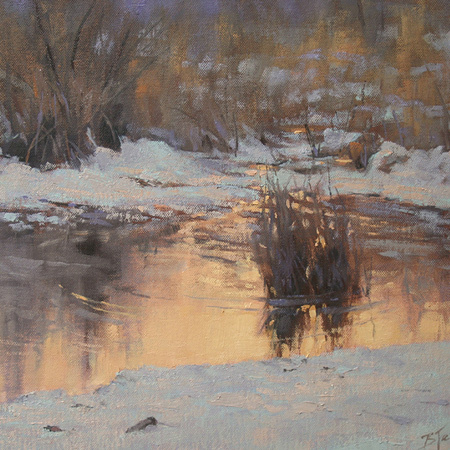 In this lesson, I’ll walk you through the progression of an oil painting of a winter marsh scene, focusing on painting tall winter grasses. 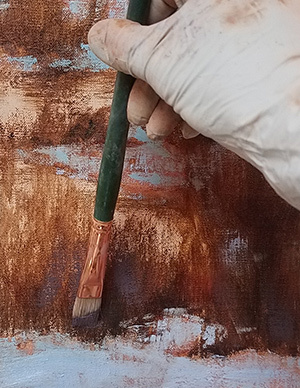 Much attention will be given to the importance of the block-in and handling of brushwork in order to achieve the appropriate edges for this subject matter. Winter foliage can often be one of trickiest subjects to simplify for the impressionist painter. 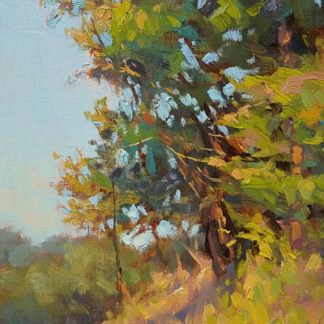 It’s choc full of tiny elements that grab the artist’s eye and beg to be painted individually. 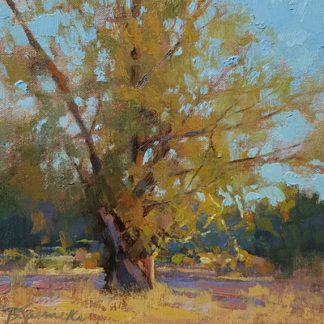 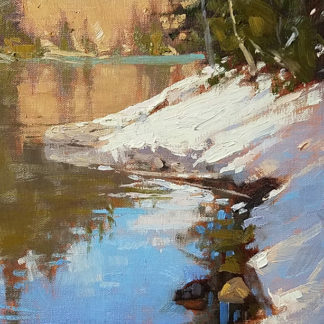 But if you desire to achieve a more impressionist, painterly look—a look that merely implies this subject matter rather than records every detail—there are particular skills you’ll want to master.